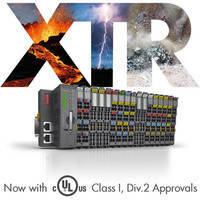 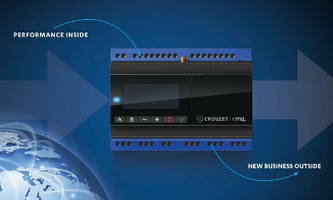 Programmable Logic Controller integrates I/O. 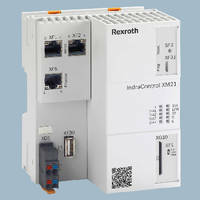 Nano PLC remotely manages equipment. 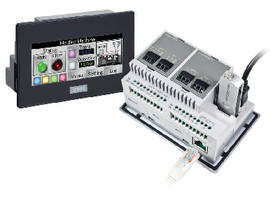 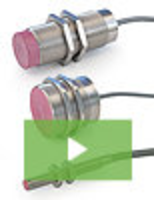 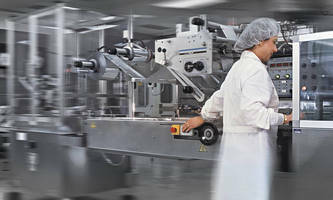 HMI+PLC Unit offers extensive analog capability.